In the last two decades the teaching profession has increasingly lost autonomy and become subject to political change that has introduced a market orientation to both educational organisation and culture. The stages that the teaching profession has gone through can be characterised as: pre-professional; autonomy; collegial and the post-professional age. This book explores both the Anglo-American curriculum tradition and the central European ‘didactic-tradition’ which have had an impact on these processes. Against this backdrop, the book provides an international overview as well as deeper insight into national and local practices. 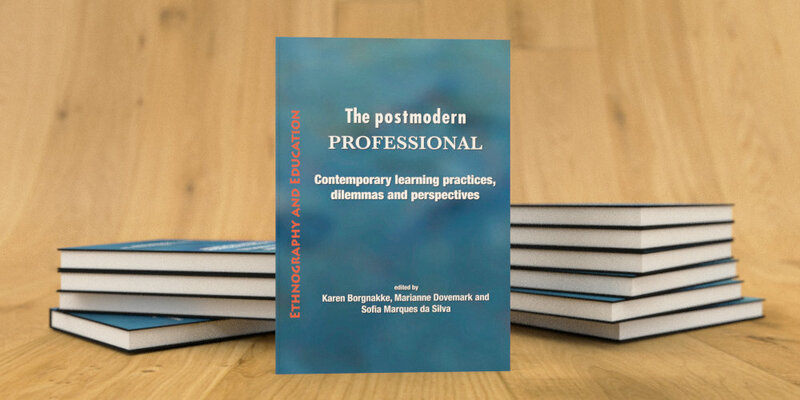 Based on ethnographic case studies each chapter makes its own unique contribution by exploring empirical data and discussing theoretical possibilities related to the common current question, namely what it means to be a professional teacher in the post-modern era of professionalism.